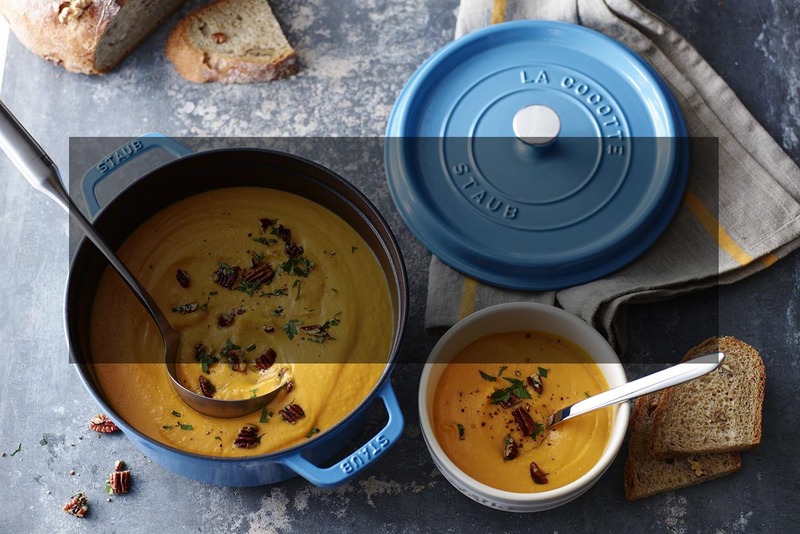 Discover the classic STAUB cocottes you know and love with a modern twist. The limited edition Ice Blue colouring adds an element of flair to any dinner table, and now you can add to your cookware collection with 30% off on the full range. Shop now and enter a world of colourful cocottes.